Is it working for Nokia 110? A reader reported that it does. The only version of Facebook that works on Lumias is the one in the Windows Store app on your phone. It is free. Sir can u give me facebook browser and facebook messenger for Nokia c1 full supported,plz sir help me. On Nokia X2-01 is working, but sometimes going error when sending sticker. Not working on LG 306g, gets stuck on the loading screen. pls help me thanks in advance. 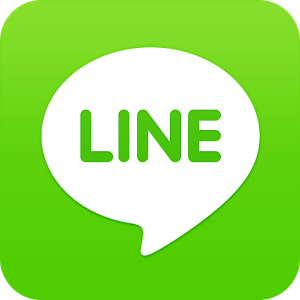 Hello, we’d like to know if anyone in this community can make THE line app work for the feature phone we’re making. I believe the phone it self is JAVA ready, and requires technicians / engineers to help out. Work On C2-03,but without soundsmessage. Your phone doesn’t support apps over 500 KB in size. Check the size listed on the download page before downloading. I never heard of the cp s MT25 but if it supports Java ME (check the specs) then at least some of the apps on BoostApps should work. works on nokia asha 301.
how to download??? ?and is this work in my torque droidz buzz?? The games apps on BoostApps are for non-smartphones, they do not word on Android phones.